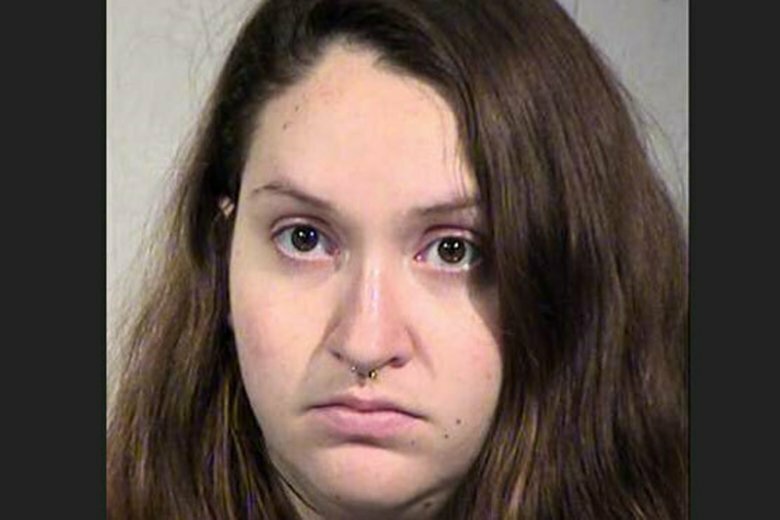 PHOENIX (AP) — A woman has been arrested on suspicion of unlawful disposal of human remains after her newborn baby was found dead inside a bathroom at an Amazon distribution center in southwest Phoenix last week, police announced Tuesday. Samantha Vivier, 22, was booked into jail and scheduled to have her initial court appearance Tuesday night. Court documents weren’t immediately available, but police said they don’t believe anyone else was involved in the baby’s death. It wasn’t immediately clear Tuesday evening if Vivier had a lawyer who could speak on her behalf. Police said the body of a baby girl was discovered the night of Jan. 16 inside the women’s restroom in the secured Amazon facility. A day later, police said they had found and spoken with the baby’s mother but didn’t say whether she was an Amazon employee to prevent her identity from being revealed. The baby appeared to be full-term and was believed to have been born on-site, according to police, who said the Maricopa County medical examiner will determine the cause of death. The company’s massive distribution center on the city’s southwest side is one of several Amazon sites in metro Phoenix. Under Arizona law, mothers can anonymously leave unharmed newborns at designated “safe haven” locations. They include hospitals, ambulances, churches, on-duty fire stations and adoption agencies. The baby must be under 72 hours old and given to a person. The law, which was passed in 2001, also states the mothers who follow those instructions will not face prosecution.